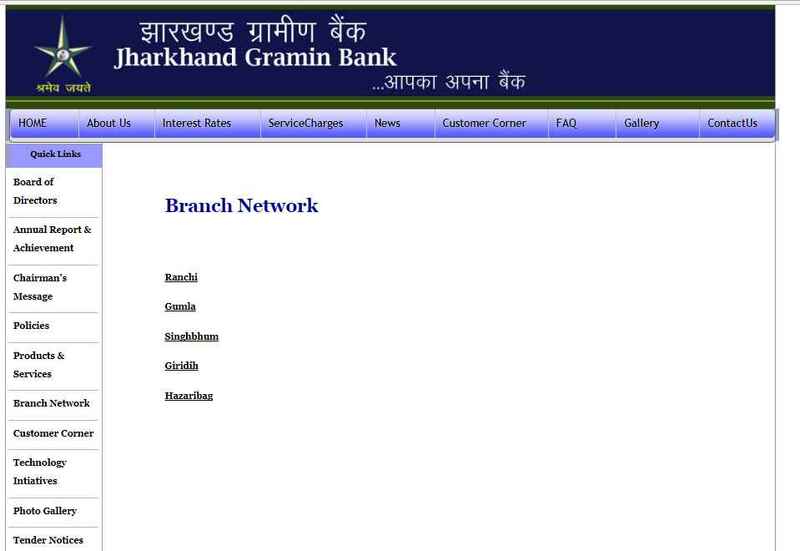 Can you provide me the contact address and contact number of Jharkhand Gramin Bank as I want to visit it to open a saving account in it, please help me with this? Jharkhand Gramin Bank, sponsored by Bank of India, was established in 2006, consequent upon merger of 4 erstwhile Regional Rural Banks â€“Ranchi Kshetriya Gramin Bank, Singhbhum Kshetriya Gramin Bank, Hazaribag Kshetriya Gramin Bank, and Giridih Kshetriya Gramin Bank. The mission of Jharkhand Gramin Bank is to be prompt and efficient Banking Service to all sectors, justifying role as developmental bankers, in area of operation.